John Hennigan was born on August 10, 1970, is nicknamed “Johnny World”. Hennigan finished at the 19th position in no-limit hold’em main event at the 1999 World Series of Poker (WSOP). He won his first bracelet in April 2002. He made it to the final table of the WSOP $1,500 seven-card stud event. 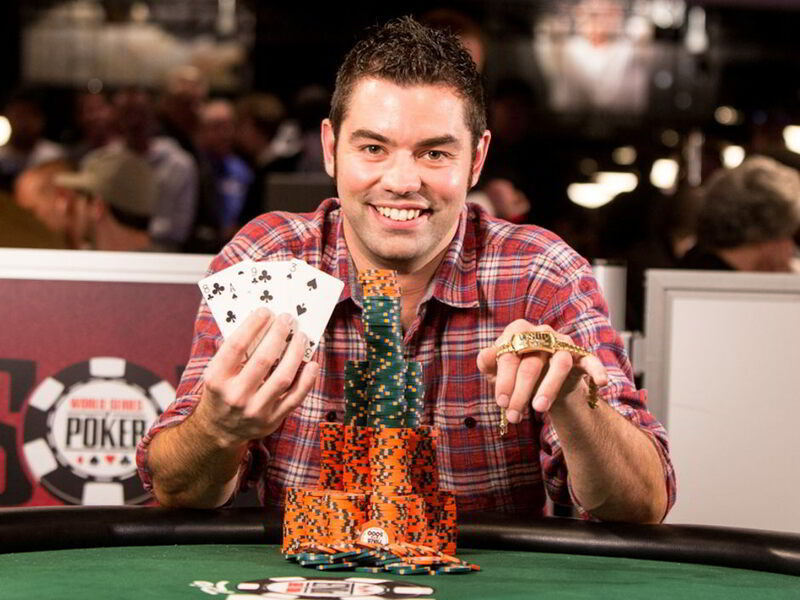 He won his second WSOP bracelet in 2004 in the $5,000 limit hold’em event. Hennigan made it to two final tables World Poker Tours (WPT), finishing 4th in the Five Diamond World Poker Classic in 2002. In 2002 Hennigan defeated Erik Seidel in heads-up play and won the United States Poker Championship’s $7,500 no-limit hold’em main event. He earned a $216,000 prize. He once again cashed in that very event in 2003, finishing 5th in the spot. n 2018 Hennigan was inducted in the Poker Hall of Fame. 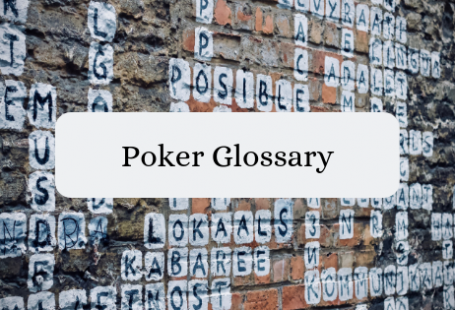 As of 2018, his total live tournament winnings exceed $8,100,000. 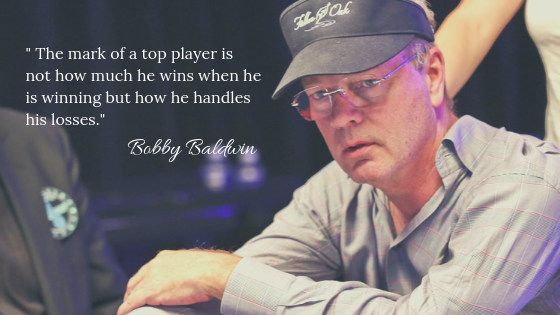 His 35 cash outs at the WSOP, account for over $5,500,000 of those winnings. 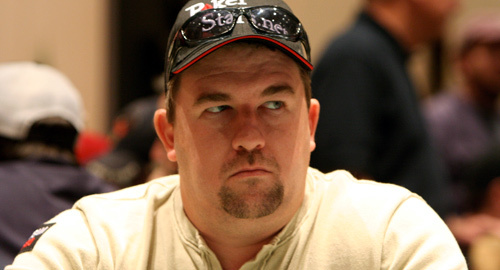 Hennigan has made it to two of World Poker Tour (WPT) final tables. In 2002 he finished 4th in a Five Diamond World Poker Classic. Later in 2007, he bagged first in the Borgata Winter Open.